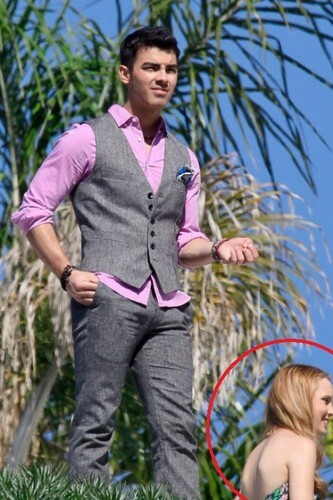 Joe With Meaghan . Camp Rock 3 ?. What Do U Think ?. HD Wallpaper and background images in the Celebrity Contests club. This Celebrity Contests photo might contain outerwear and overclothes.